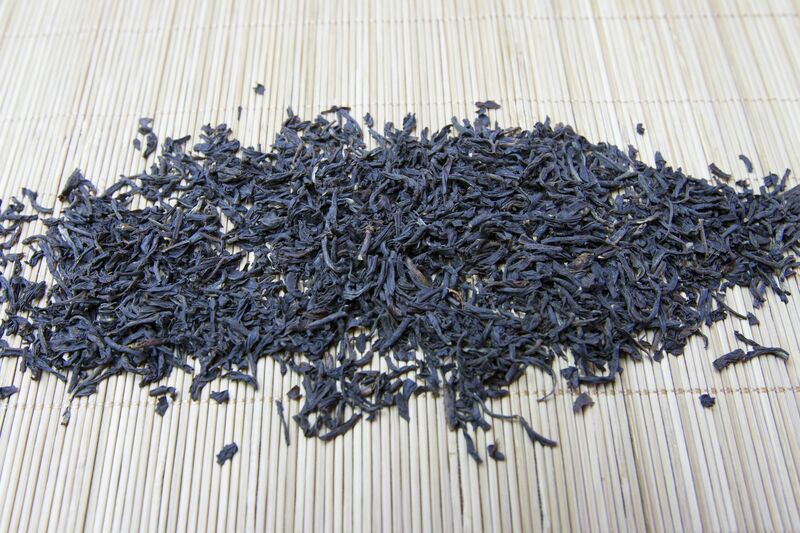 Black tea is one of the most popular types of tea in the world. There are many types of black tea, and we've made this video to show you a beginner's method. This is just a starting point for brewing. Every tea is different, and you can make adjustments according to your preferences and style. Have fun! Shown in the video: Orthodox Assam tea (India) and Ruby #18 (Taiwan). If you have any questions, email us at info@tealet.com. Happy brewing! 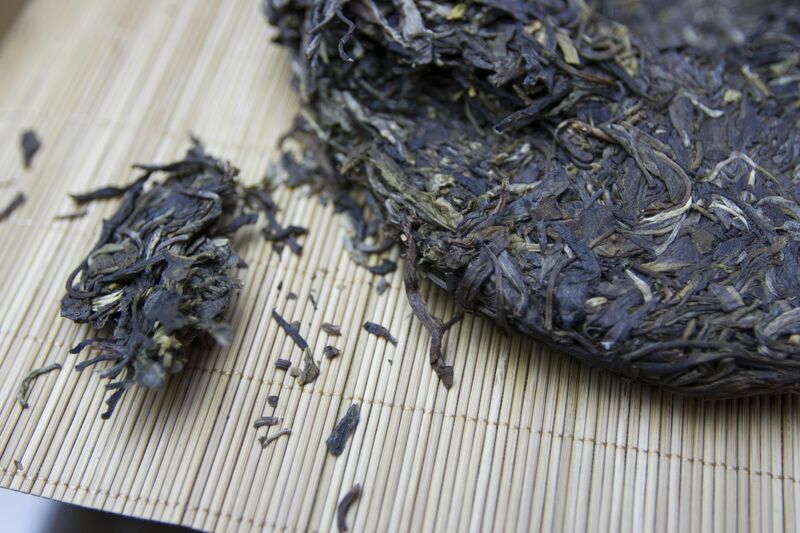 Puerh is a type of tea that is fermented over time, either through cooking or aging. 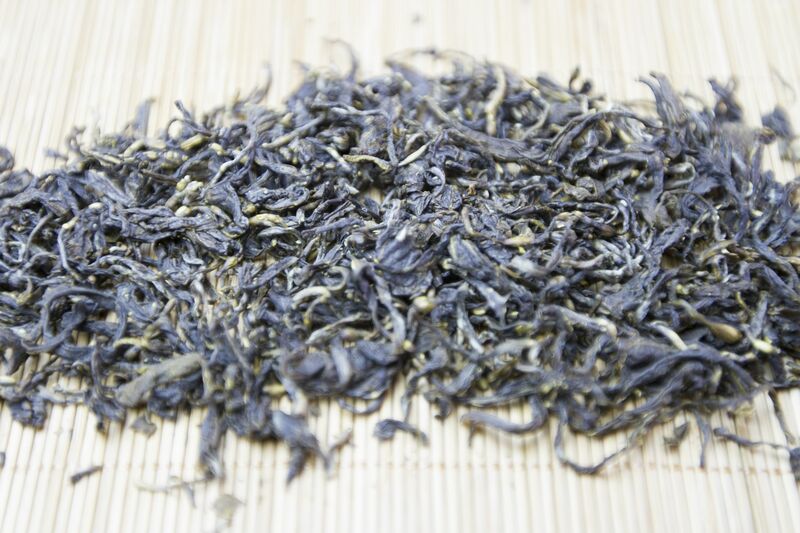 Sheng puerh is a style that is allowed to naturally ferment with age. It comes in different forms, often in the pressed forms like the cake/"bing" shown in the video, in bricks, or in loose leaf "maocha" form. This technique is a starting point you can use to start brewing puerh: the most important thing to remember is to use short infusions with very hot water and a higher amount of leaves. You can make adjustments according to the tea and your own flavor preferences. Shown in the video: Yiwu Chun Jian Sheng Puerh (2012), from Yunnan, China. If you have any questions, email us at info@tealet.com. Happy brewing! 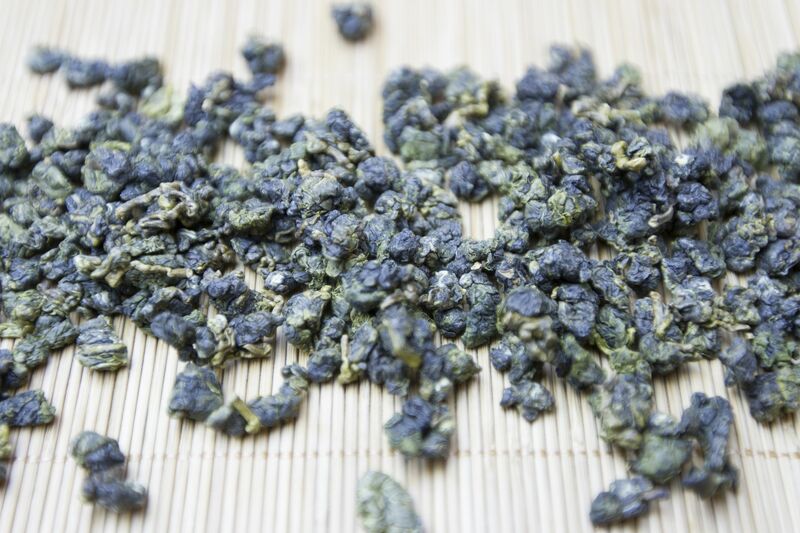 Oolong tea is one of the most diverse forms of tea. With so many different forms, it can be confusing to figure out how to brew a particular type of oolong. You can use this technique with any oolong tea to get a good result. Adjust according to the tea that you have, and brew with your own flavor preferences in mind. 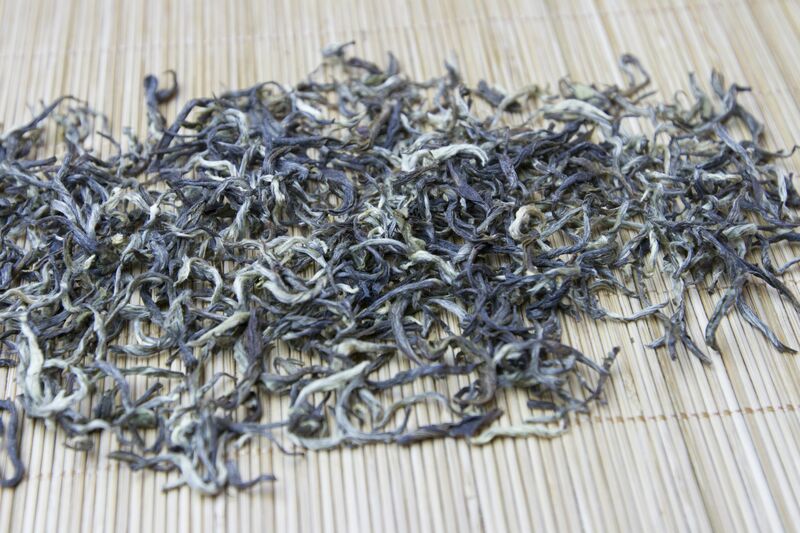 Shown in the video: White Forest oolong tea, Nepal. If you have any questions, please email us at info@tealet.com. Happy brewing! Oolong tea sometimes comes in this balled style, where the leaves are tightly rolled. It is most common in Taiwanese and Chinese teas. You can use this technique to brew this type of oolong tea, and make adjustments according to the tea that you have and your individual preferences. You might like to use a higher temperature on the first infusion to get the leaves started, as it takes time for them to unfurl. Shown in the video: Zhushan Oolong (Taiwan). If you have any questions, email us at info@tealet.com. Happy brewing! Green tea is a popular tea, but also one that can be tricky to brew. Use this technique to brew any green tea without getting bitterness. Because there are so many types of green tea, be sure to make adjustments over time to suit your tea and your own preferences. Glass pots are great for showing off the leaves and the color of the tea. Have fun! Shown in the video: Doke Diamond Green (India) and Heritage Assam Green (India) If you have any questions, email us at info@tealet.com. Thanks, and happy brewing! 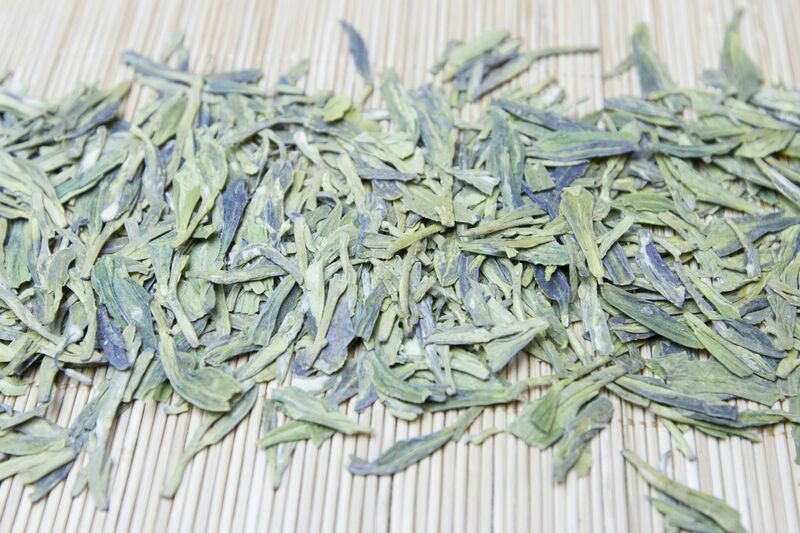 Dragonwell ("Long Jing") is a famous Chinese tea with beautiful, flat-pressed leaves. Here we are combining some of the traditional West Lake area brewing techniques with some more typical techniques, to give you a starting reference for brewing Dragonwell. Adjust according to your preferences, and enjoy the tea! Shown in the video: Longwu Dragonwell, from West Lake, China. If you have any questions, email us at info@tealet.com. Happy brewing! 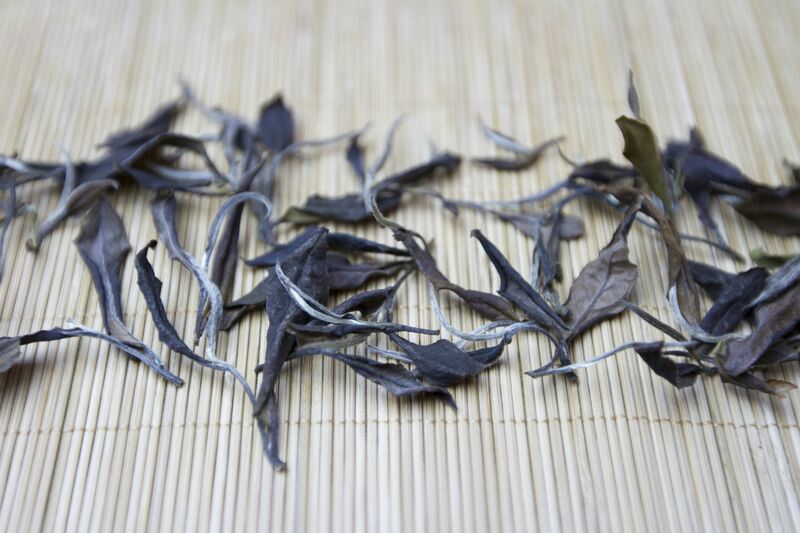 Our Hawaii Spring White tea is one of our most popular and beloved teas. People have different preferences, but you can use this technique as a reference to start brewing your batch of Spring White. Adjust according to your preferences and convenience. You can use short infusions for a delicate profile, or longer for a fuller profile. This tea can be brewed for a long time without gaining any bitterness at all. We recommend using a glass teapot for display. Shown in the video: Spring White (2014) from Kurtistown, Hawaii - USA. If you have any questions, please email us at info@tealet.com. Thanks, and happy brewing! 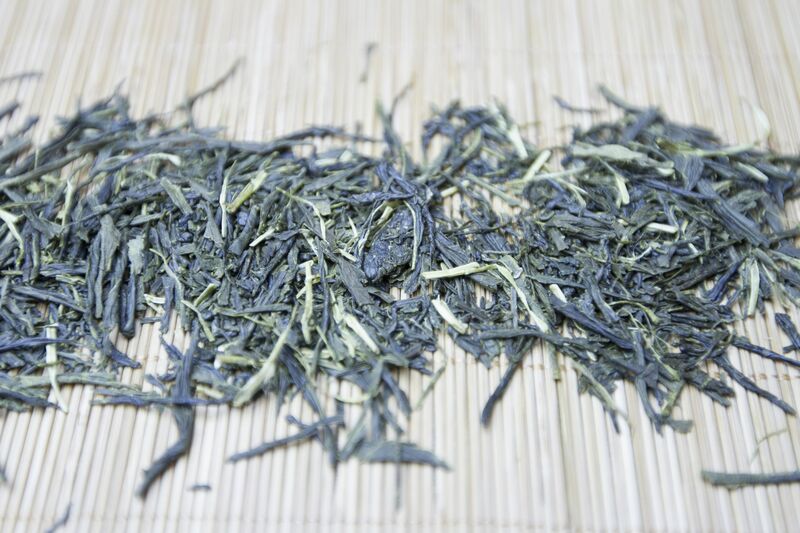 Japan is famous for its green teas, which are flavorful and delicate. Because the leaves are so tender, they can become bitter when brewed incorrectly. You can use this method to brew Japanese green tea with minimal bitterness. This is just a starting point for brewing: use our video as a reference, then adjust according to your taste preferences and the tea that you have. Thanks! Shown in the video: Orthodox Assam tea (India) and Ruby #18 (Taiwan). If you have any questions, please email us at info@tealet.com. Happy brewing!